There’s never enough time or money to make all the home renovations you’d like. One of the easiest ways to prioritize your home renovations is to examine the return on investment (ROI) of each project. This percentage is the amount of the initial cost a homeowner can expect to recoup. Think of it as a discount that is applied over time. The annual Cost vs. Value Report put out by Remodeling Magazine lists exterior renovations as seven of the top ten renovation projects with the best ROI. This is a list that many real estate and home building professionals rely upon. Exterior projects often have a great ROI because they not only add curb appeal, they also protect your home. Exterior renovations also almost always replace existing aspects of the home, meaning you don’t need a complete renovation, which is much more costly and time-consuming. A new roof can pay for itself in the long run, if you choose the right materials and find certified professionals to install it. You have a lot of options when it comes to reroofing your home. 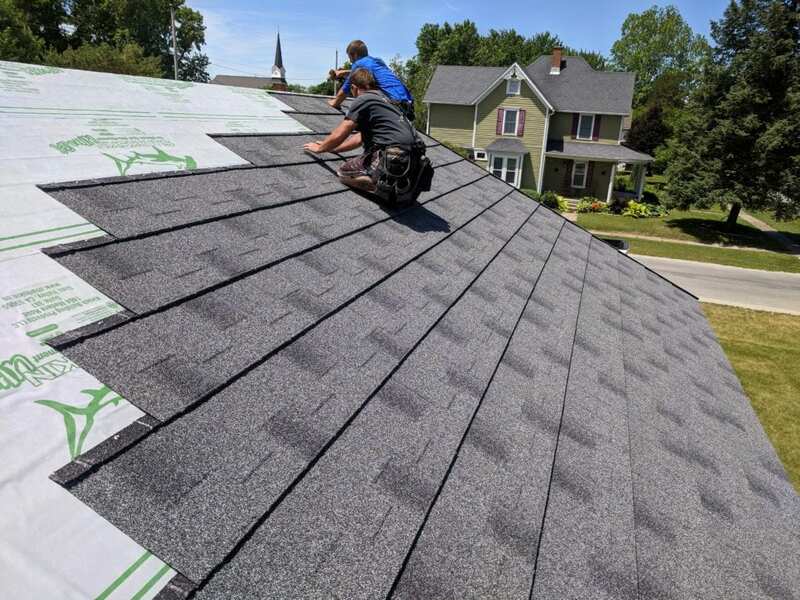 Asphalt shingles have long been the most popular choice and can provide a nice ROI if you haven’t replaced your roof in a couple of decades. More and more homeowners are choosing metal roofs, like painted steel panels or stone coated steel shingles, which, if installed properly, should never have to be replaced. Siding has the largest impact on your home’s curb appeal. In fact, old, worn siding can decrease your home’s value by up to 10%. 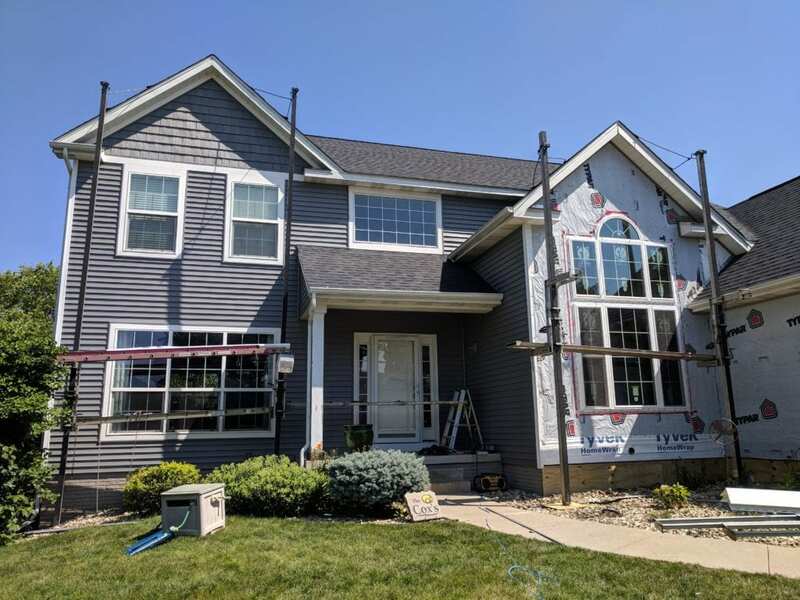 This is a particularly good investment if your siding is a decade or two old, as advancements in siding technology mean a longer life and less maintenance. Vinyl and composite siding have come a long way in the last 20 years, featuring longer lifespans and fade-resistant coloring. One of the reasons that decks have such a high ROI is that they add living space at a fraction of the cost of expanding your home’s interior. 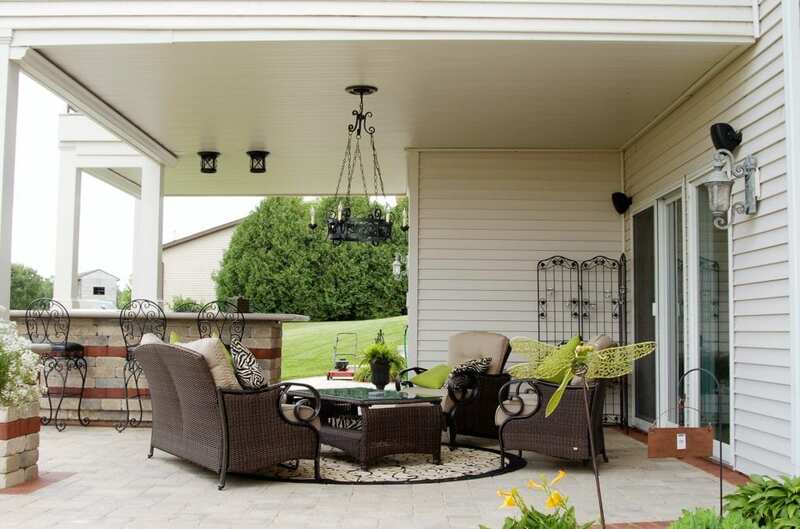 If you already have a deck adding an underdeck drainage system can double your outdoor living space. An underdeck system filters water and debris away, so the space under your deck is kept clean and dry. 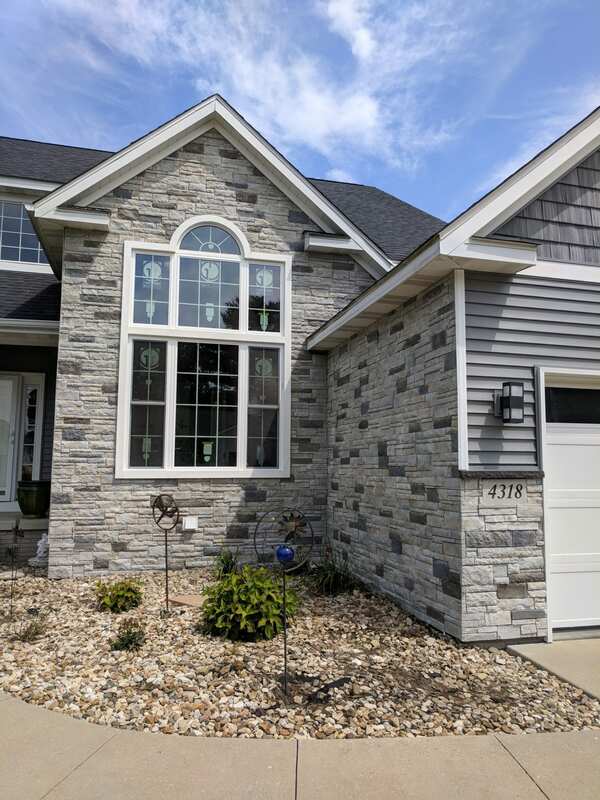 A quality stone veneer can give your home a high-end look at a fraction of the cost of real stone. It is also easy to maintain and provides a similar level of protection for your home as vinyl or composite siding. Over the last decade, advances in technology have allowed manufactures to create stone veneers that are difficult to distinguish from real stone. 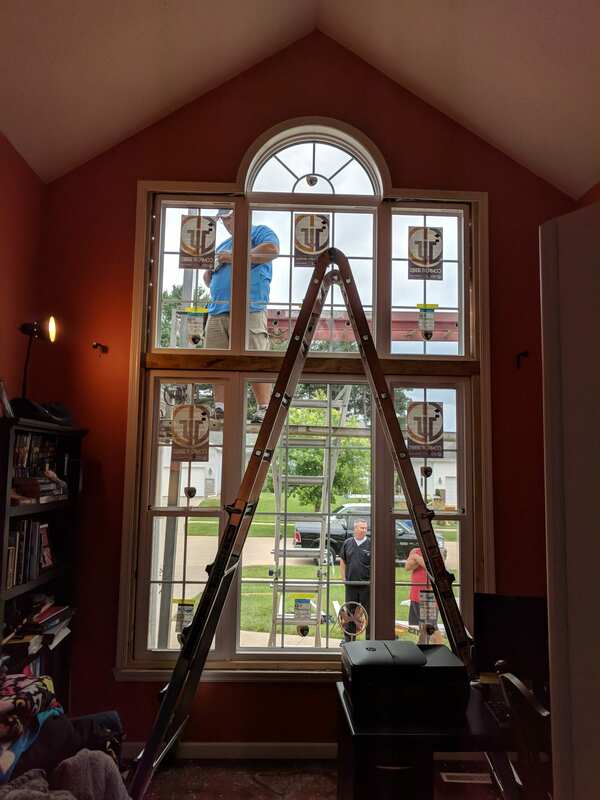 New windows not only help you home look newer and add functionality, but they also play a major role in helping your home maintain a consistent temperature, so you end up saving money on heating and cooling costs. You can also increase your ROI if you choose a double or triple-pane window, which provides even more insulation. When planning your spring and summer projects make sure to consider the ROI on your project and resist the temptation to cut corners. Choosing certified professionals will help you maintain a high ROI on your exterior renovations and help your recoup your expense in the long run. 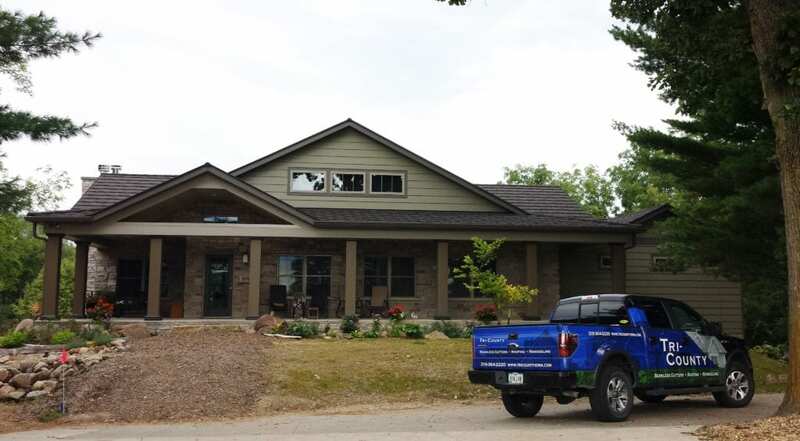 Tri-County is proud to hire and train exterior experts that can help you get the best return on your investment. We always offer free, in-person estimates to help you make the right choices for your home and your investment.